You’ve seen your dream kitchen in a design magazine or TV show. Maybe it has professional-grade, stainless steel appliances, a farmhouse sink and marble countertops — ideal for rolling out your pastry dough. The designers may have knocked down a few walls and added space to convert a cramped, claustrophobic kitchen to one that’s open and accessible for entertaining. But if you’ve looked into the details on the cost of those makeovers, you know that a professional kitchen renovation isn’t cheap. “The most expensive room in the house is the kitchen,” says Paul DiMeo, designer and builder for “Building Wild” on the National Geographic channel. 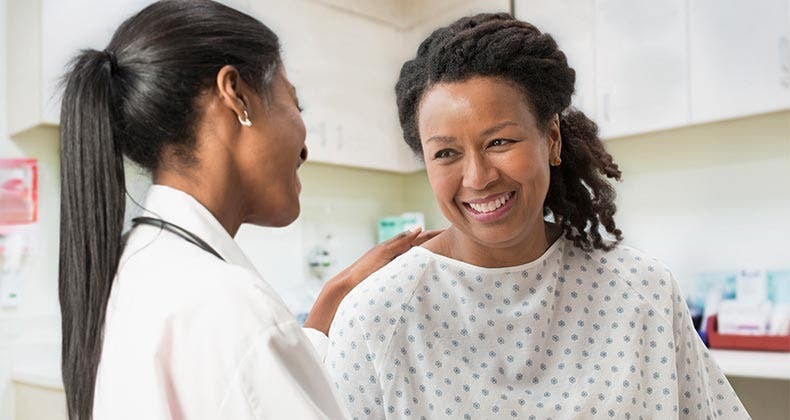 Besides being the one place in the home where plumbing, electrical wiring, lighting, furniture-quality cabinets and counters, and large appliances come together in a major way, it’s also where people tend to congregate. Whether you’re looking to purchase a house or just want to see what’s available, here are five dream kitchens, all from homes recently on the market. Contractors and designers share their tips for getting those looks in your next remodel. Description: An urban contemporary design with espresso cabinets and contrasting white Caesarstone countertops makes this kitchen very attractive. Open to the living area, the kitchen has a center island with a sink, electric outlets and pendant lighting. Appliances are Bosch stainless steel, including a side-by-side refrigerator, electric range, dishwasher and microwave. Folding doors nearby hide a stackable Frigidaire washer and dryer. The flooring is 24-by-24-inch ceramic tile for the entire main level. Getting the look: The look is “loft-like, so the kitchen is exposed — this is doable,” DiMeo says. The center island “functions as a working island and a place to have your meal,” he says. The pro renovation cost, absent the appliances (which can get as expensive as you like): about $7,000. And the cost: About $5,000. Thinking about remodeling your kitchen? Check rates for home equity loans today. Description: The “oversize center island” with ivory granite and contrasting cabinets has a double sink and plenty of workspace, says Eve Greene, real estate consultant with Keller Williams Realty/Charleston. Cabinets are white hardwood with matching ivory granite countertops, she says. Stainless steel appliances include a GE gas range (with oven), a wall-mounted convection oven, an oversize refrigerator and a dishwasher, Greene says. It has recessed lighting and hardwood floors. But if your home isn’t already designed that way, “that’s an expensive renovation,” he says. 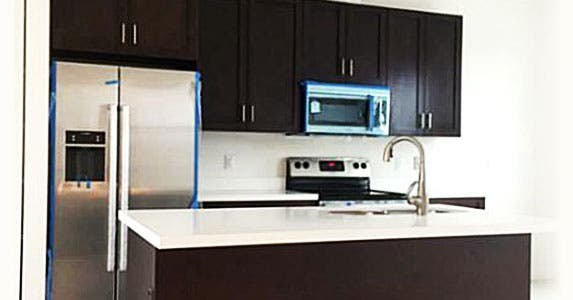 Installing the island, cabinets and plumbing for the sink and dishwasher could cost $8,000 to $12,000, DiMeo says. On a budget: Get the extra counter space without the costly plumbing and wiring by using a 24- or 36-inch high wood or stainless table — offered at home improvement stores, says DiMeo, who built his own for his kitchen remodel. That way, you have the counter space you need and it’s portable, he says. Total cost: The price of the table. Description: This kitchen has floor-to-ceiling cabinets with under-mount lighting, display cabinets with interior lighting and a center island with a sink and electricity. The counters are granite, and the floors are travertine, says Kelley Norton, Realtor with Realty One Group in Scottsdale, Arizona. Viking appliances include wall-mounted double ovens, a five-burner gas cooktop, full-size refrigerator and separate freezer, she says. It has a walk-in pantry and an adjacent breakfast nook with a bay window. 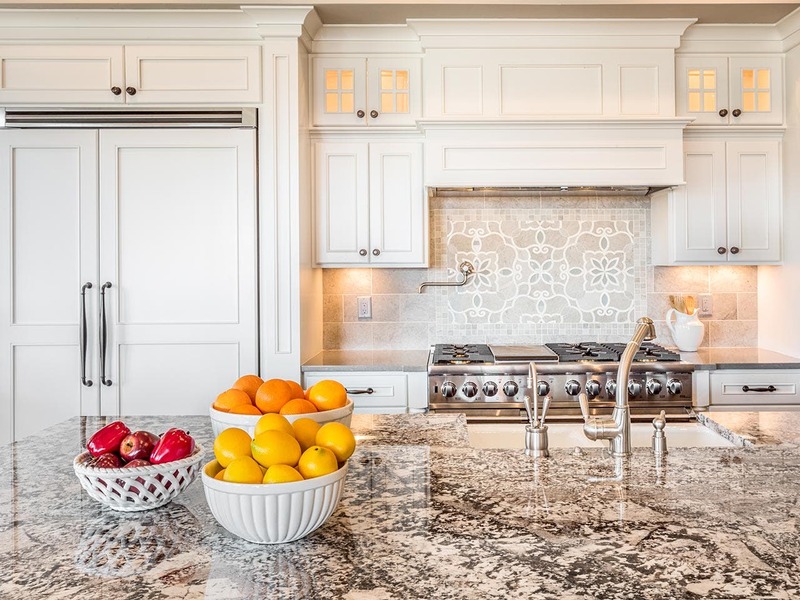 Getting the look: “It’s a beautiful plan,” says John Petrie, certified master kitchen and bath designer, past president of the National Kitchen and Bath Association and owner of Mother Hubbard’s Custom Cabinetry in Mechanicsburg, Pennsylvania. Open kitchens often require sacrificing a wall — and storage space. The solution: using “the height of the space to extend the cabinets to the ceilings,” Petrie says. But it’s expensive. Without appliances, this kitchen could easily cost $70,000 to $80,000 for pros to replicate, he says. Stock cabinets, instead of semi-custom or custom, could cut cabinet costs to $25,000, Petrie says. Eliminating the glass-fronted cabinets with interior lighting could “reduce expenses $3,000 to $5,000,” he says. Opting for high-definition laminate countertops, instead of granite, could save $5,000 to $7,000, Petrie says. Tap your home equity to pay for your kitchen remodel. Compare home equity loan rates. Description: This kitchen “is an entertainer’s delight,” says Joseph Goodman, Realtor for Century 21 West Main Realty & Auction in Lebanon, Tennessee. Open to the home, it features a wraparound bar with seating and dramatic archways. 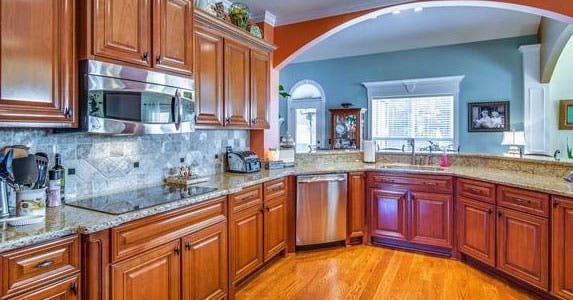 It has custom cherry cabinetry with under-mount lighting, glass-fronted display cabinets and beige granite countertops. GE Profile appliances include an oversize French-door refrigerator, wall-mounted double ovens, flat cooktop, wall-mounted microwave and a dishwasher, he says. The room also has a pantry and an adjacent breakfast nook. The floors are hardwood. Getting the look: Duplicating this kitchen in your own professional remodel is probably going to run approximately $70,000 to $100,000, says Michael Hydeck, master certified remodeler, certified kitchen and bath remodeler, and founder and former owner of Hydeck Design Build near Philadelphia. Along with other costly finishes, “cherry cabinets are probably one of the more expensive cabinets,” he says. Select solid pine cabinets with a cherry stain. 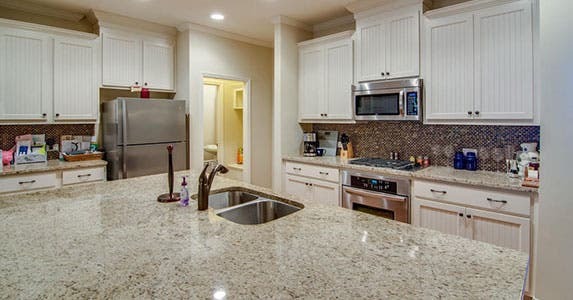 Potential savings: “Over $10,000” in a kitchen this size, Hydeck says. With expensive cabinets, contractors almost automatically install “solid brass or more expensive knobs,” he says. 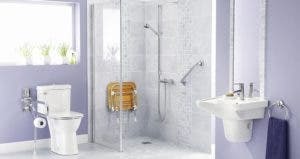 Instead, request less expensive fixtures and save $500 to $1,000. 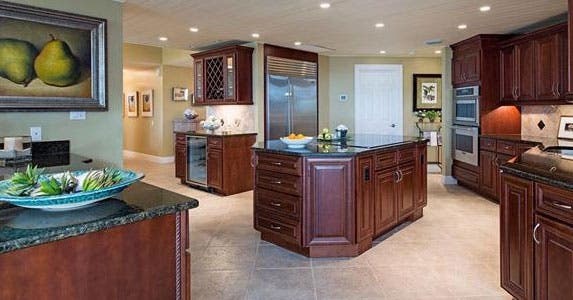 Description: Renovated in 2009, “it’s a wonderful open kitchen” with a lot of light, says Sandy Pastoor, Realtor with Berkshire Hathaway Florida Realty in Naples, Florida. It has custom hardwood raised-inlay cabinets with under-mount lighting and granite countertops, she says. The large center island features a smooth cooktop. Stainless steel appliances include a Sub-Zero refrigerator, two wall-mounted Thermador ovens, and a Bosch cooktop and dishwasher, Pastoor says. 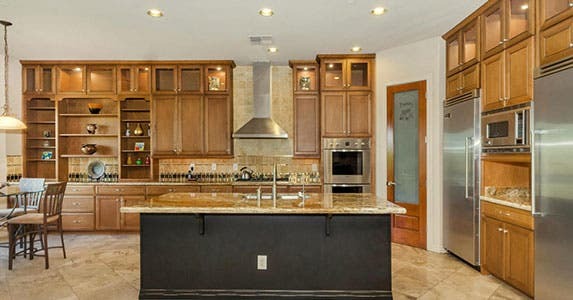 It also has a breakfast nook, built-in recycling center, two custom-built pantries, and an adjacent wet bar with a minifridge, ice maker and wine cooler. 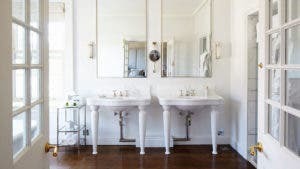 Getting the look: Want to transplant this room into your home during your next professional renovation? “You’re looking at a kitchen that’s $150,000 to $200,000,” DiMeo says. The cabinets alone, which are rich in detailing, could run $40,000 to $60,000 to duplicate, depending on your home and your region, he says. 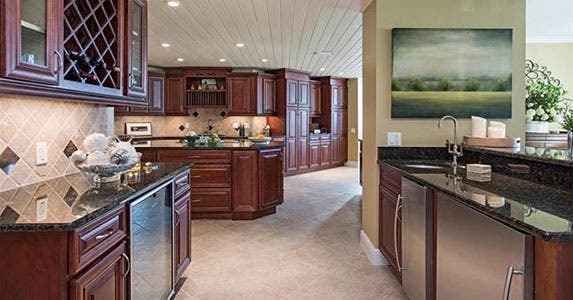 Use a home equity loan to fund your kitchen remodel. 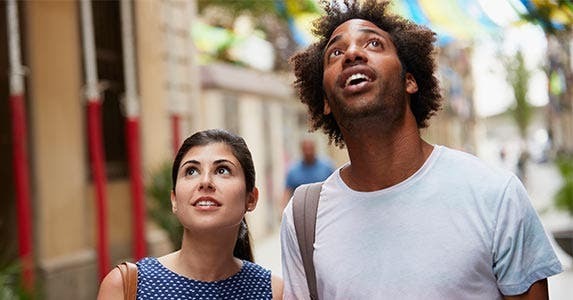 Compare rates on Bankrate.com.